How do I find a provider home? 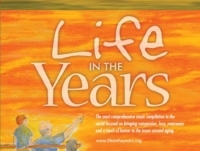 We have 2 programs that enable a senior to live with a host family. Kinship Care and Adult Family Care. 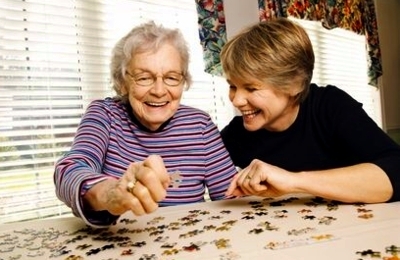 Adult Family Care enables a senior to live with an unrelated host family. This program is available for private pay clients as well as those who qualify for Medicaid. If you’ll be paying privately for Adult Family Care, the price starts at approximately $2,000/month. Once you are deemed eligible for New Hampshire’s Choices for Independence program and have qualified for Adult Family Care, Moore Options for Seniors staff will work with your Case Manager to find you an appropriate match. As the provider home’s oversight agency, Moore Options for Seniors manages the home and provider certification process and provides regular contact and visits to ensure a match that works well for all. If you have any questions, just call us at (603) 206-2725 or you can request information here or email us at info@mooreoptionsforseniors.org and we’ll get back to you promptly.